A native of Boston Massachusetts, has been playing piano since the age of 6. No stranger to Jazz growing up in a very musical family. His grandfather lead a big band in the Boston area during the 20’s and 30’s, and his father lead a jazz band as well. Bob played keyboards for more than 20 years with Sounds Unlimited (Boston, MA) The Dixie All Stars (Providence, RI), The Smugtown Stompers (Rochester, New York), the Fort Worth Classic Jazz Orchestra (Fort Worth, TX) the Alamo City Jazz Band (San Antonio,TX) and the award winning Fort Worth Moslah Shrine Band. Bob has worked for more than 40 years at keeping the classic Jazz style of music alive. 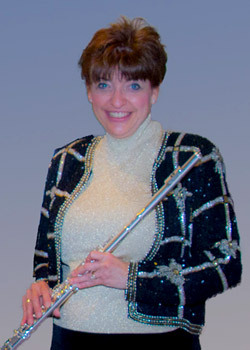 A native of Providence, Rhode Island, has been playing flute with the group Just Jazz since its inception. She has been playing for her personal enjoyment for most of her adult life. Her background is in Classical music, but was highly influenced by her Dad at a young age. Even though jazz was not her first love at that the time (Rock n’ Roll prevailed), she still appreciated the type of music her Dad played with his jazz band, the “Stardust Four”. Lynn had stopped playing by the time she left college. In 1984 she met her future husband, Bob. When they started dating, Bob got her to start playing again. He mentored her to the Jazz genre and she has been honing her jazz improvising skills since. She has a great love for jazz and enjoys listening to the music of Stan Getz, Frank Sinatra and Diana Krall. Ron has been playing trumpet and flugelhorn for 50 years. Although he enjoys playing many styles of music, jazz is his passion. He began playing jazz in middle school and played in several big bands and jazz combos throughout high school in Temple, Texas, at Eastfield College in Dallas, Texas, and Stephen F. Austin State University in Nacogdoches, Texas. 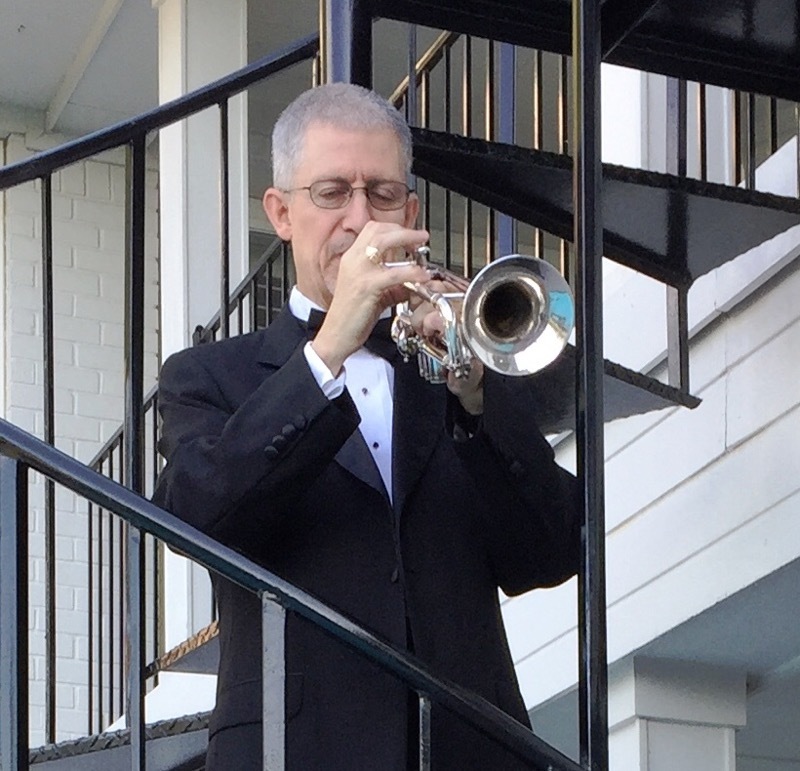 Ron studied trumpet under John Bauser, Bert Truax, and Dr. Max Morely. 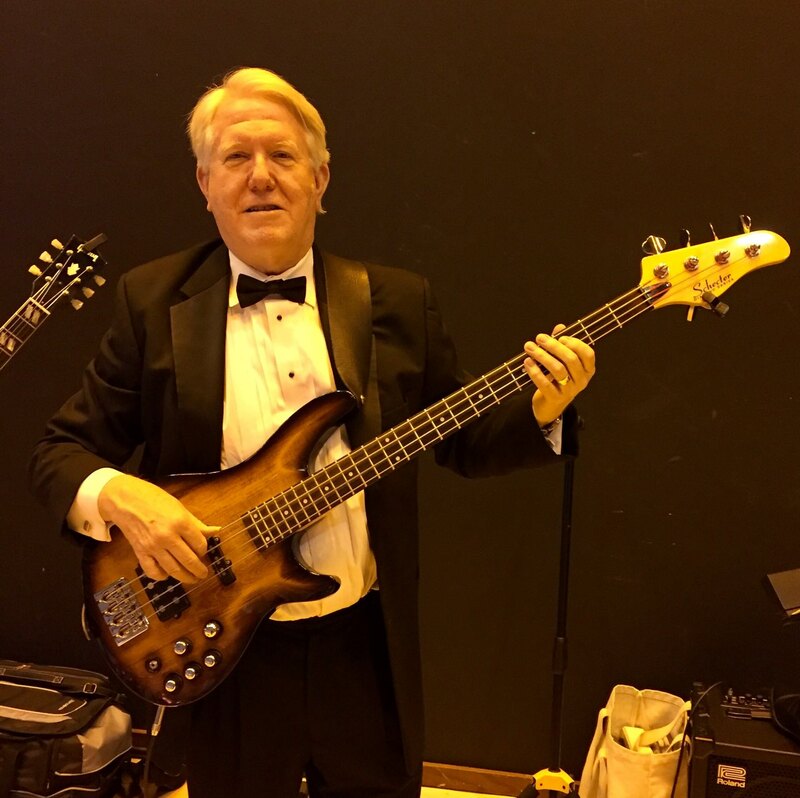 Over the past several years he has played locally with the NRHBC Instrumental Ensemble, NRHBC Jazz Combo, Las Colinas Jazz Band, Rusty Hall Band, Strother Jazz Trio, Arlington Community Band, and Just Jazz. He also fills in as a worship leader at Lawson Road Baptist Church from time to time. 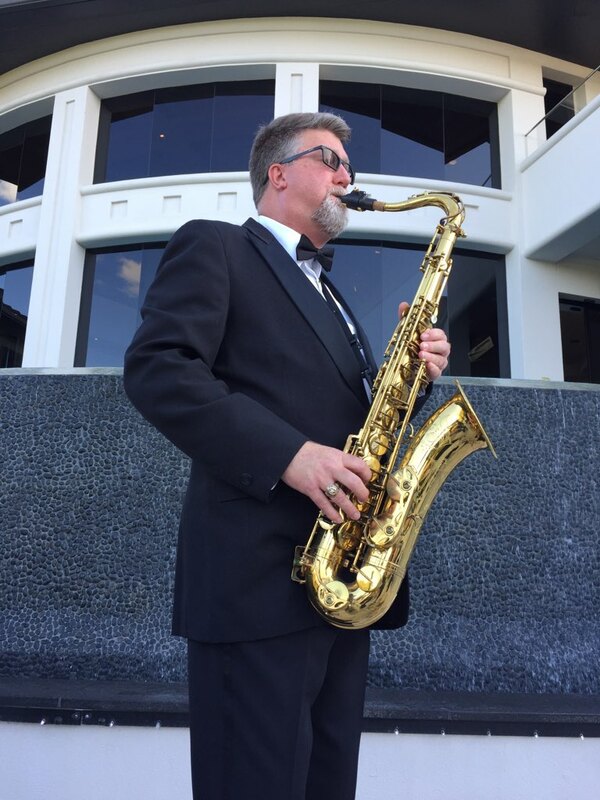 Gary began playing music at an early age, becoming proficient at both piano and tenor sax. While attending the University Of Texas At Arlingtion he played in the highly regarded UTA Jazz Orchestra. 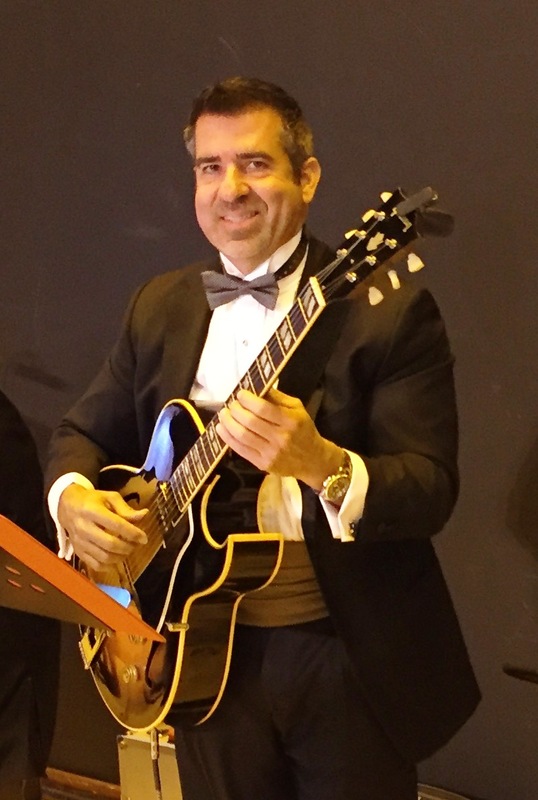 Over the past several years he has played locally with the NRHBC Instrumental Ensemble, NRHBC Jazz Combo, Las Colinas Jazz Band, Rusty Hall Band, Strother Jazz Trio, Arlington Community Band, Panther Jazz, The Jazz Monsters, and Just Jazz. 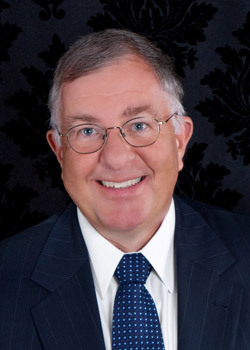 A financial advisor with Edward Jones Investments, grew up and lived in the Mid Cities area all his life. He Graduated from Trinity High in Euless, TX in 1984 and has a BBA from The University of North Texas. Michael developed his love for music at a very early age. He enjoyed listening to all the great big bands on his parent’s jukebox and watching his parent’s ball room dance. He loves all music but his most influential bands were Glenn Miller and Artie Shaw. Michael studied classical and Jazz guitar at Tarrant County Junior college and continued studying violin at UNT. Patrick is a native of Fort Worth and has been playing guitar since he was 9 years old. Influenced by the music of the 60’s, Patrick played in folk and rock groups in junior high and high school for parties and school dances. After high school he toured Army bases in Germany with a Fort Worth band. Entering college in 1975, Patrick enrolled in music courses and majored in Music with a concentration in classical guitar. His interest in jazz also led him to study jazz guitar and electric bass. At the University of Texas at Arlington, he played in the guitar ensemble and the UTA Jazz Orchestra. 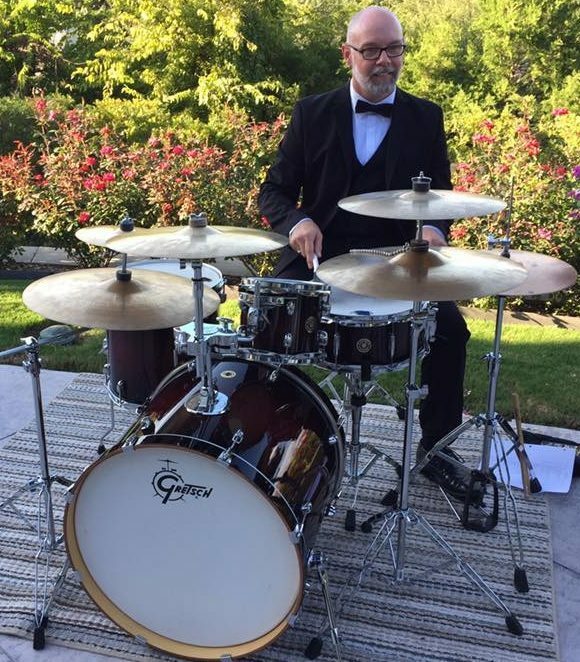 Patrick has been associated with Just Jazz since 2014 and loves the music of classic jazz. He continues to play electric bass with Just Jazz and also performs as a solo classical guitarist.